Deserted beaches, leisurely lunches and rejuvenating spa experiences are the kinds of things many of us dream about, especially whilst sat at work. 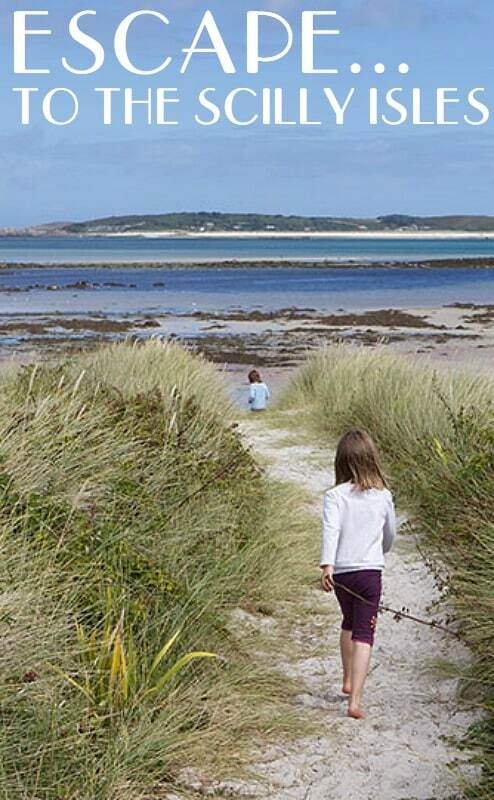 But this is everyday life on Tresco, one of the Scilly Islands, off the coast of Cornwall. 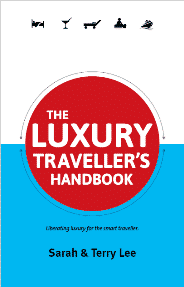 Now you have the unique opportunity to visit and even own property in this distinctive corner of Europe. The private island – owned by the Dorrien-Smith family – offers a wide choice of luxurious cottages, either resting on the water’s edge, or overlooking the rolling countryside. 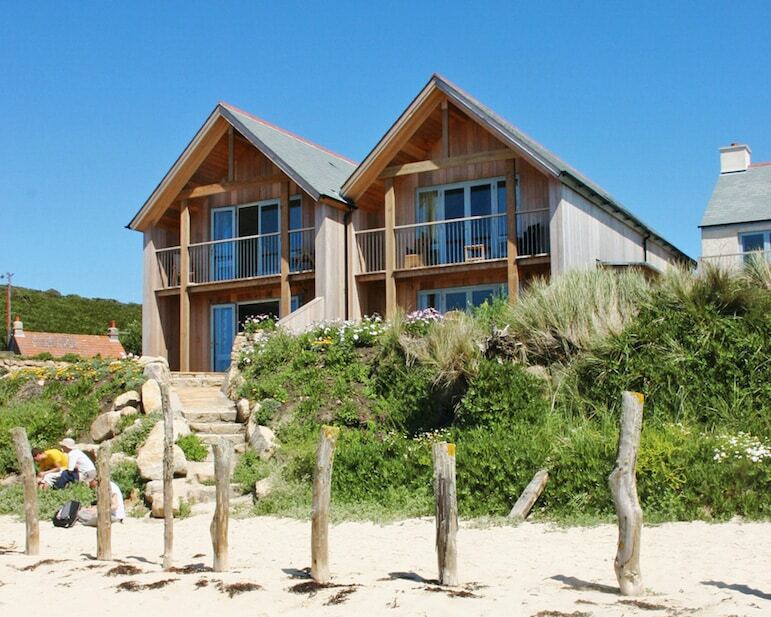 Available to RCI members for one- or two-week stays, the RCI Gold Crown cottages sleep from two to 10 people as part of Tresco’s Islandshare programme. Expect panoramic views with the rush of the ocean to wake up to, while solid oak heated flooring ensures comfort all year round. As the heart of each home, these contemporary cottages have open plan kitchens for both couples and families to gather in over a meal. Meanwhile bespoke artworks and neutral décor add to the light and airy feel you would expect from a holiday home, providing stylish and relaxing surroundings. There are also a number of traditional Scillonian accommodations scattered across the beautiful island, from the former fisherman and flower picker’s cottages to larger options for bigger groups. 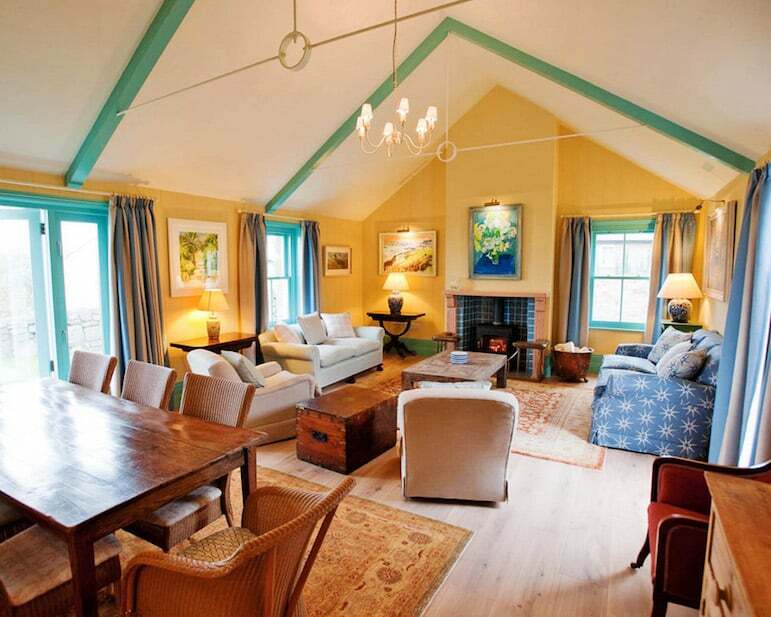 Carefully restored, each cottage celebrates the deep-rooted history of the island, dating back as far as the 1800s. Furnished with modern amenities, including satellite television and Wi-Fi, RCI members and holidaymakers alike are treated to the best of both worlds. The unique appeal of the Islandshare programme, is that you are not simply buying a week in a holiday home, you are buying into the island, its history and family heritage. With the added charm of being relatively untouched by commercialisation, it’s an island escape that’s quintessentially Cornish. The island experience is carefully tailored to allow you to holiday how you want to, with bed and breakfast, half-board and self-catering options. And with five cafés and restaurants on the island, from the award-winning Ruin Beach Café with its historical beginnings, to gastro offerings at the New Inn, dining is always going to be special here. During the day, explore like a true islander: on land or out at sea. 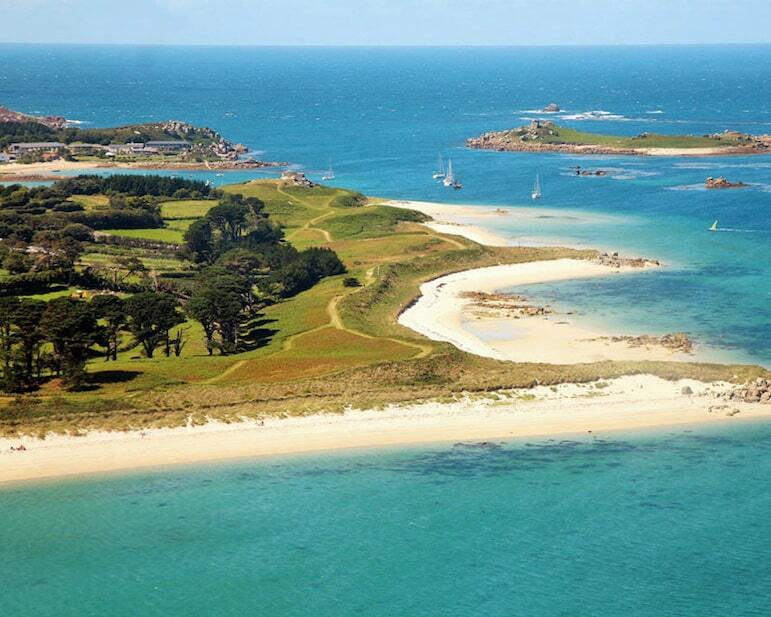 Take up sailing, diving, or you can swim with the resident seals, or book an island hopping trip for the complete Isles of Scilly experience. Pack up a picnic from the Tresco Stores and Deli, which is amply stocked with gourmet Cornish delights, from a large selection of cheeses to its critically acclaimed wine selection. Or choose from the dine-at-home range delivered straight to your cottage for a cosy night in. Back on land there’s plenty of activities to keep the grown-ups and the little ones occupied across the 800 acres of rolling landscape. Meander along the coastal paths to admire the stunning panoramas from all angles before taking a dip in one of the island’s four swimming pools. Unleash your creativity at the Tresco Gallery, or wander around Cromwell’s Castle, picturing 17th century life here as the battery defended the island, firing from its six guns across the Channel. Whimsically referred to as ‘Eden without the lid on’, Tresco Abbey Garden overflows with a vibrant rainbow of exotic plants owing to its year-round, sub-tropical climate. As you stroll along the lush and fragrant paths, you might well believe you were in the tropics. 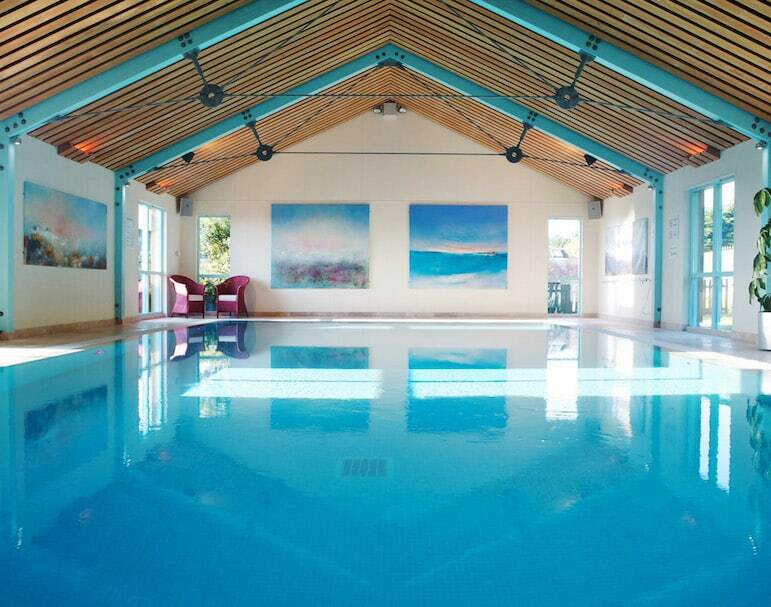 For a touch of indulgence, book in at the Tresco Spa for a treatment. Fully equipped for intensive pampering, it serves as a rejuvenating tonic to boost your new-found life as an islander. Life never gets dull here, despite its hideaway feel. With live music events, food festivals and open air theatre performances, your days and nights will be filled with wonderful things to see and do. The perfect place to discover luxury, history, adventure and culture, all in equal measure, Tresco isn’t just an island resort; it’s a way of life. 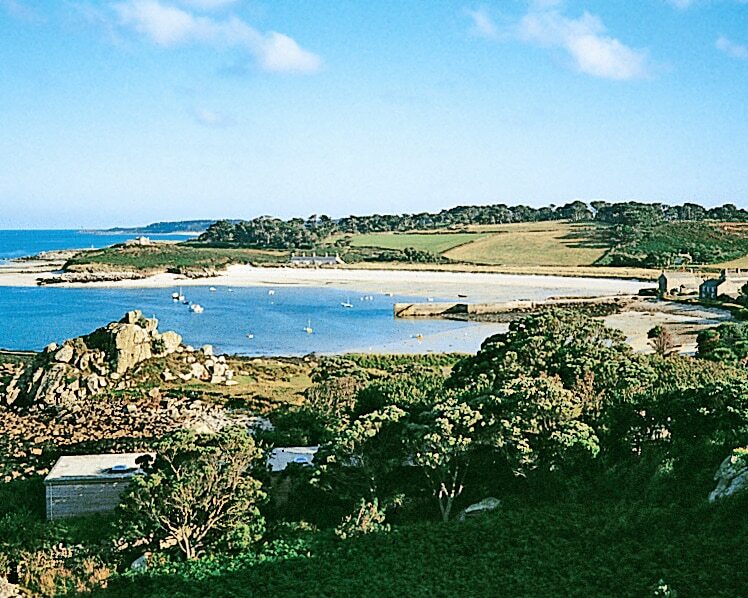 Depending on how you like to travel, you have two options to get to Tresco Island: a short flight or ferry over to the Scilly Islands, just 30 miles off the coast of Cornwall. Flights depart from Land’s End, Exeter and Newquay. Direct boat trips are available from March to November, sailing from Penzance. Transfers to the island are included when you book through Tresco, click here for more information and to book. To find out more about the Islandshare programme, call +44 (0)1720 424111 or email [email protected] Visit RCI to learn more about holiday exchanges.